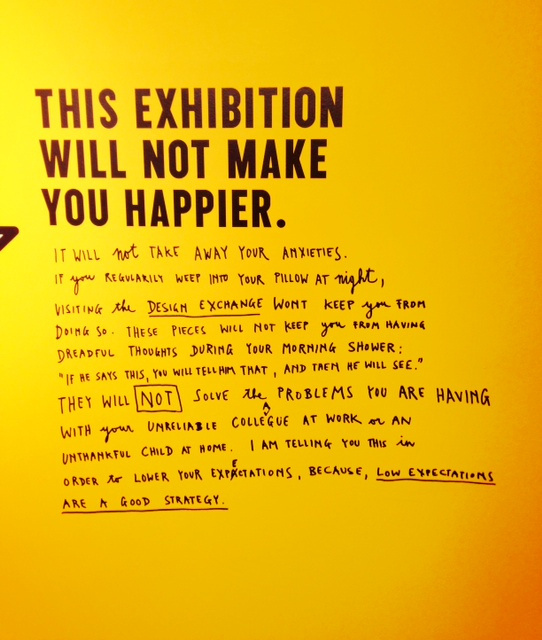 Lovely new exhibition on at the design exchange, Toronto by Stefan Sagmeister. 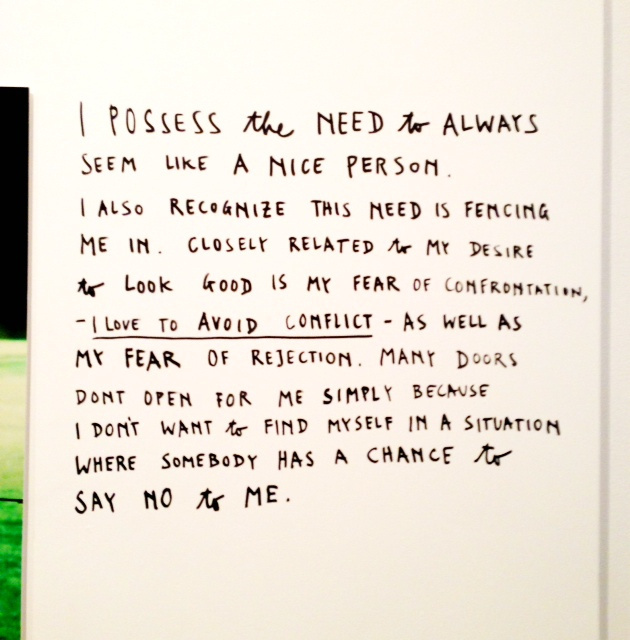 His some what light hearted approach to subjects is always quite refreshing and insightful. 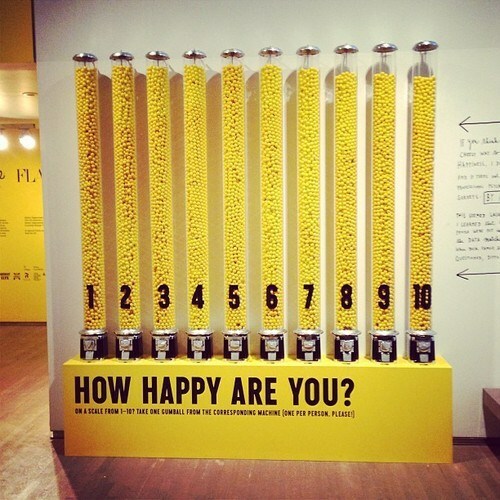 If only i lived in Toronto and could go experience some Sagmeister induced happiness. If you haven’t watched his TED talk on happiness, you should check it out, i think theres two (links below). 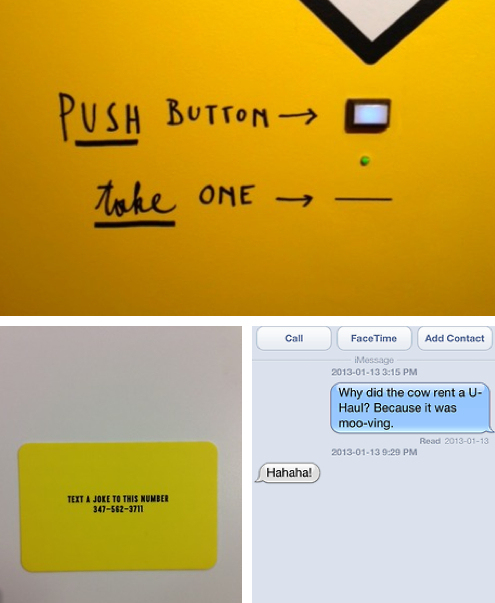 Happiness by Design- Stefan Sagmeister. 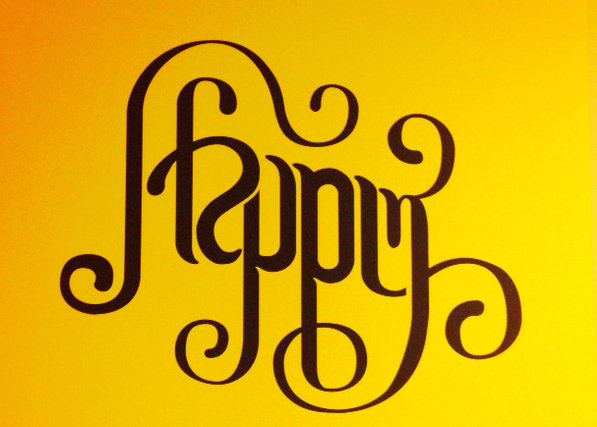 7 Rules for making more happiness- Stefan Sagmeister.